September is coming to an end (can you believe it?!) which means lots of coupons will be leaving us. I gathered up a list of ALL the coupons that will NOT be here starting October 1st. Take a moment today and go through this list so you don’t miss out. I bolded the ones that I think are important. $0.50 off any one Colgate Optic White Toothbrush –Drugstore deals! $0.75 off any one Colgate Optic White Toothpaste –Drugstore deals! $0.75 off any one Colgate Optic White™ Mouthwash -Drugstore deals! Welcome to another week of the Savvy Student Shopper’s thrifty finds! I “took off” this weekend from blogging to get some things accomplished. I think I was on my laptop twice the entire weekend (which is a huge for me!). Nerdboy and I conquered about 35lbs of apples (we’ll have a post on that later) and I hit the thrifts! Monday’s are 25% off day at Value Village, so we went! I found a Pyrex Gooseberry refrigerator dish for $1.06 (after discount). As I’ve mentioned before, Gooseberry is one of my favorite patterns and is very popular/expensive in the Pyrex collecting world. It’s in great shape and a super price! Too bad it didn’t have a lid. 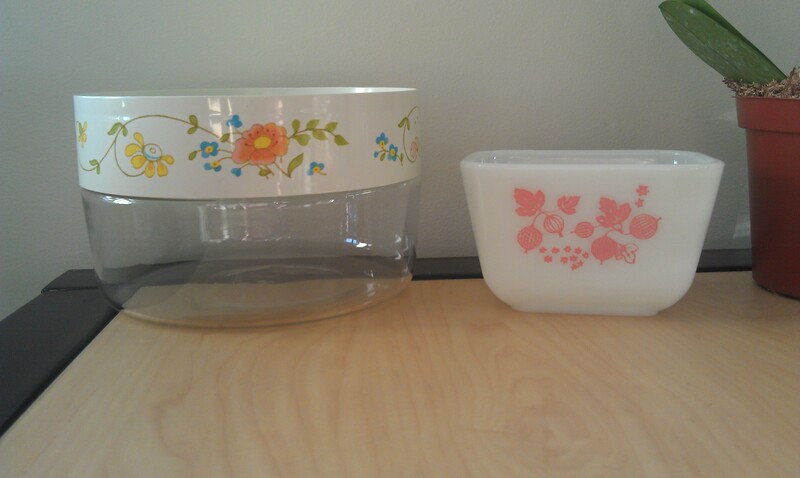 I also found a Pyrex See ‘n Store canister! I’ve been looking for these for months, so I was ecstatic to finally find one. They have a glass bottom, with a plastic, decorated lid. They are great for holding dry baking ingredients, nuts, dried fruit, etc. It was $1.06 as well. Also at Value Village, I found a boy’s flannel shirt. I love flannel, especially when it’s already soft and worn, you know? Boy’s sizes still fit me and it’s cheaper. 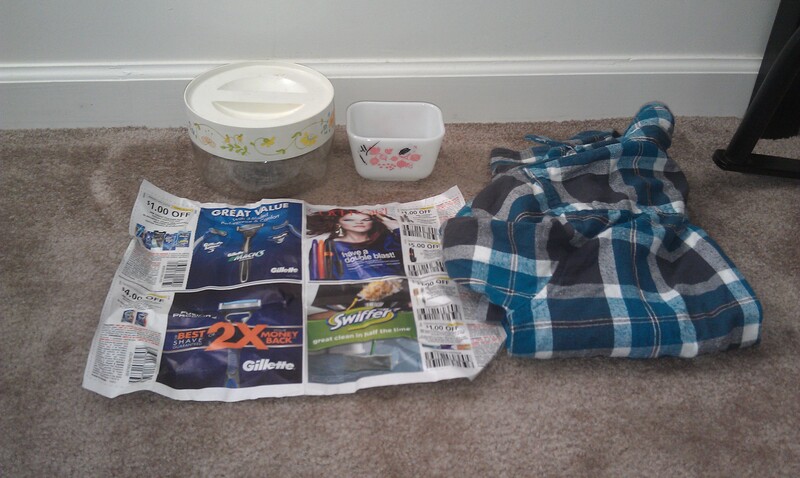 I got the blue flannel shirt for $2.24, after discount. There’s just something warm and fuzzy about a nice flannel shirt, leggings, and Crocs. I already have a boyfriend, so I’m not trying to impress anyone 😉 My fellow couponers will get a kick out of this like I did: Value Village used a coupon insert (not even expired!) to wrap up my Pyrex! 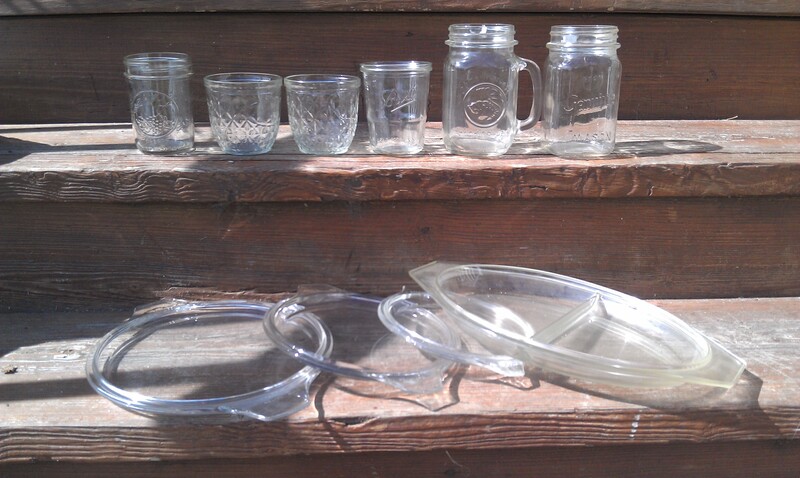 My mom and I had a great time at the flea market this morning! I just noticed that I forgot to take a picture of the mums we bought. We got two purple mums for $2.50 each. Great for fall! I also bought a pack of 5 garlics for $1. All the onions were $2. The baskets, which will be used for Christmas gifts, were 3 for $1. A lady had 3 boxes of quart sized jars and they were just 10 cents a piece! I bought 10… but really should have bought more! The strawberries were $1/pack of 8 for $6. 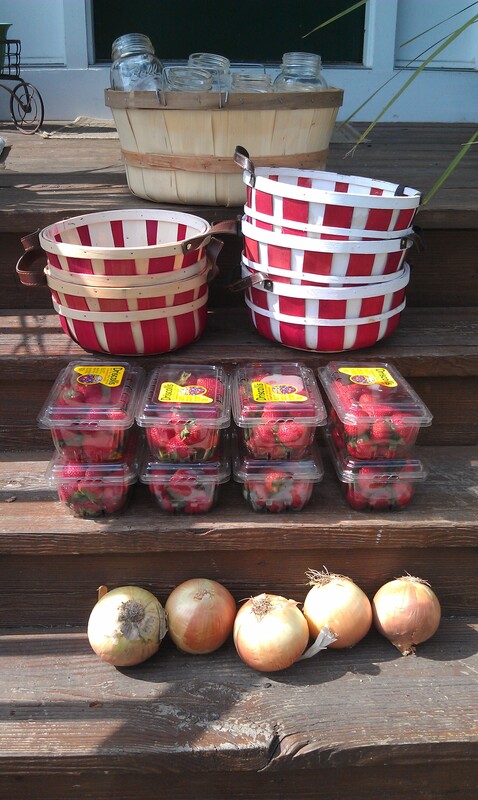 I had to pick through and get rid of the bad ones, but for less that $1/lb for strawberries, it was worth it! I washed, chopped and froze 12 cups for jam (a post on that later as well!). Overall, it was a great morning! Beautiful weather, great deals, multiple trips to the car because our arms were full, and got some Christmas presents and Fall decorating done! I hope these posts inspire you to start thrifiting. It’s one of my favorite things to do! I believe in getting things for cheap and buying old, instead of buying new. It’s important to me to reuse/recycle things and putting money back in the pocket of the average person. So, how about you? Any thrifting stories, comments, or questions to share? *(ENDS TONIGHT)* Join the Coupons.com Savings Club for FREE for 1 Year (High Value Coupons -Limited Spaces)! You’ll need to click on “Have a promo code?” AND enter code “BIRTHDAY”, and then click “APPLY”. You should see your total go from $30 to $0! You’ll need your credit card to sign up for the free trial and you’ll just have to cancel before your 1 year is up. Set yourself a reminder on your calendar and we shouldn’t have any problems, we’ll just have access to high value coupons! If you previously signed up for the Free 1 Month trial, you can still sign up again, just use a different email address! https://savvywifehappylife.com/wp-content/uploads/2016/09/SavvyWifeHappyLife-logo-2.png 0 0 Brandi https://savvywifehappylife.com/wp-content/uploads/2016/09/SavvyWifeHappyLife-logo-2.png Brandi2012-09-30 15:46:262012-09-30 15:46:26*(ENDS TONIGHT)* Join the Coupons.com Savings Club for FREE for 1 Year (High Value Coupons -Limited Spaces)! 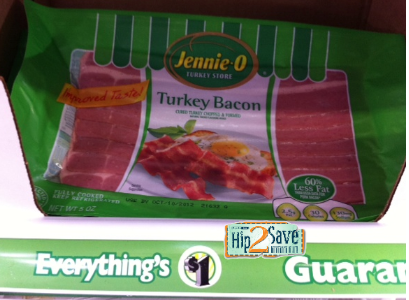 I love turkey bacon and FREE kind is the best kind! Print this coupon, add it to your list, and check next time you go to Dollar Tree! Remember, not all Dollar Trees carry the same stock, but hopefully you have luck and find it at your store too. It looks like we’ll be getting 3 inserts: A Smartsource, Red Plum and P&G! 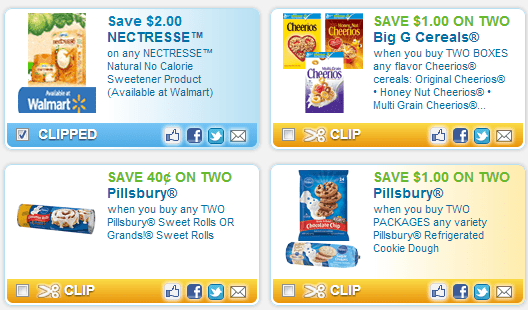 You can follow the link and catch out the coupons we should be expecting this weekend. https://savvywifehappylife.com/wp-content/uploads/2016/09/SavvyWifeHappyLife-logo-2.png 0 0 Brandi https://savvywifehappylife.com/wp-content/uploads/2016/09/SavvyWifeHappyLife-logo-2.png Brandi2012-09-30 01:06:372012-09-30 01:06:37Sunday Coupon Preview! We also have some new Reynold’s coupons! The top two are great for doubles. New Hasbro Coupons to Print! Wow! 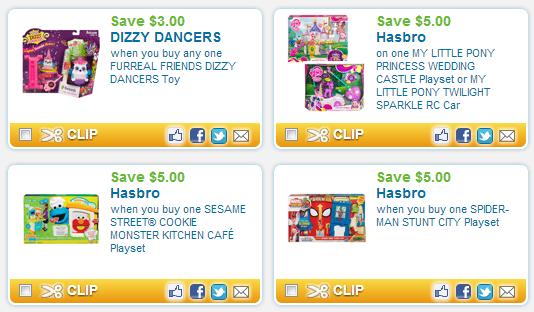 Check out all these new Hasbro coupons! Print them out and hope for a sale or clearance soon. Christmas is coming up -start shopping now! https://i1.wp.com/savvywifehappylife.com/wp-content/uploads/2012/09/new-hasbro-coupons.png?fit=534%2C312&ssl=1 312 534 Brandi https://savvywifehappylife.com/wp-content/uploads/2016/09/SavvyWifeHappyLife-logo-2.png Brandi2012-09-28 15:06:042012-09-28 15:06:04New Hasbro Coupons to Print! 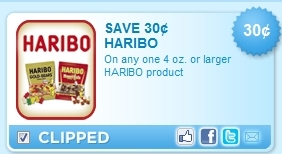 $0.30/1 Haribo’s Gummy Coupon is Back! Yay! This coupon looks to be back again! https://savvywifehappylife.com/wp-content/uploads/2016/09/SavvyWifeHappyLife-logo-2.png 0 0 Brandi https://savvywifehappylife.com/wp-content/uploads/2016/09/SavvyWifeHappyLife-logo-2.png Brandi2012-09-28 12:28:512012-09-28 12:28:51$0.30/1 Haribo's Gummy Coupon is Back! New Coupon for FREE Schick Razor wyb Refill! Here’s another GREAT Schick coupon that you should be printing out now! This coupon will come in handy and I guarantee we’ll get very cheap, if not free razors and refills soon. https://savvywifehappylife.com/wp-content/uploads/2016/09/SavvyWifeHappyLife-logo-2.png 0 0 Brandi https://savvywifehappylife.com/wp-content/uploads/2016/09/SavvyWifeHappyLife-logo-2.png Brandi2012-09-28 12:26:082012-09-28 12:27:37New Coupon for FREE Schick Razor wyb Refill! 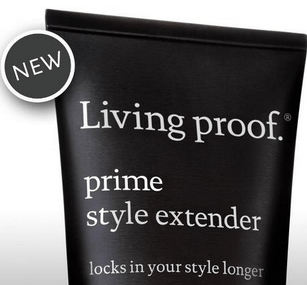 Hurry and grab a Free Sample of Living Proof Prime Style Extender (First 1,000)!